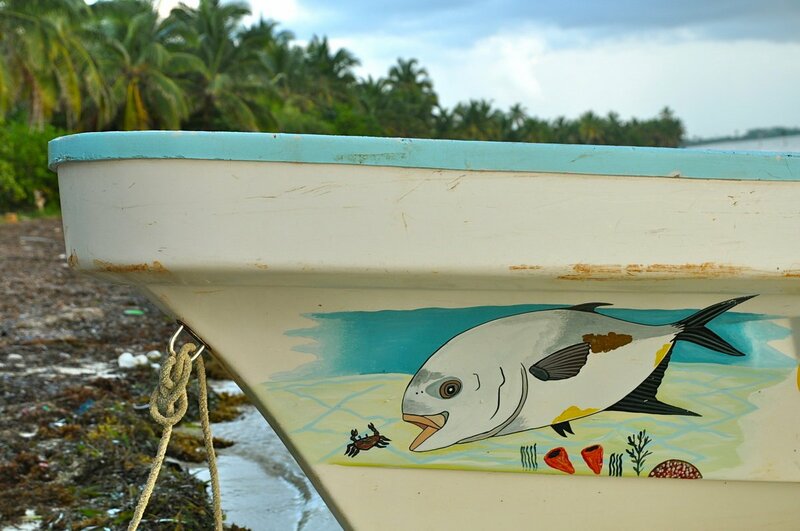 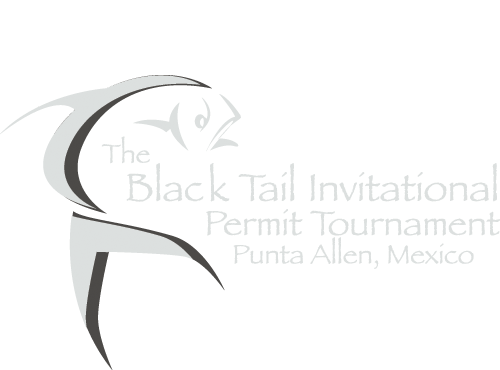 The tournament will be held at the new, Rancho La Pescadora in Punta Allen, Mexico. The lodge was completed in 2013 and was built out of Mahogany and Cedar. 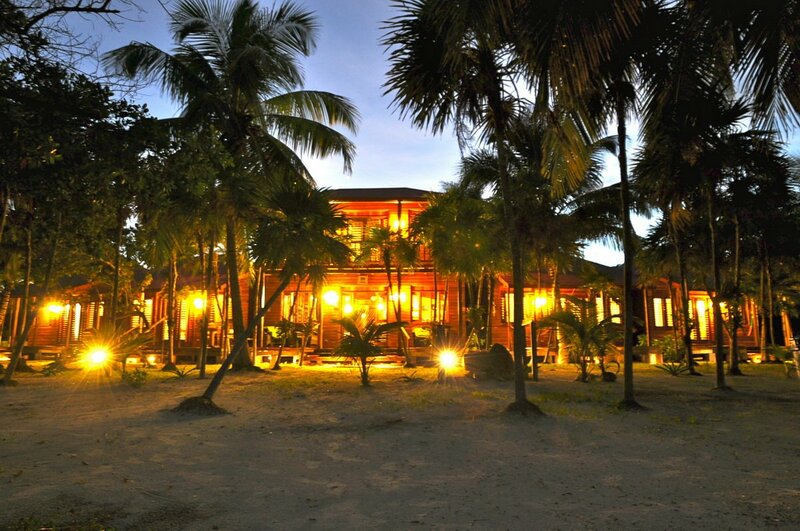 Rooms are spacious and have AC and there is a large open air bar.